Blog More Fans. More Gigs. Less Effort. 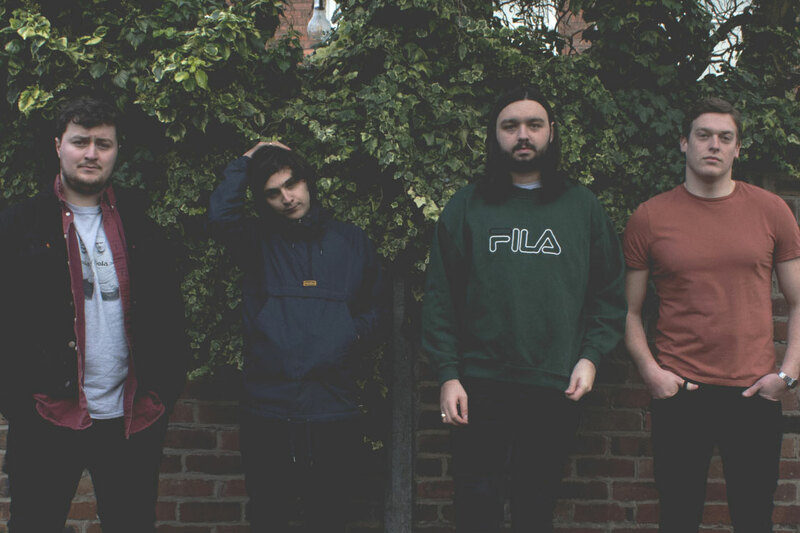 The Cheap Thrills are a garage/psych pop band from Liverpool, UK. 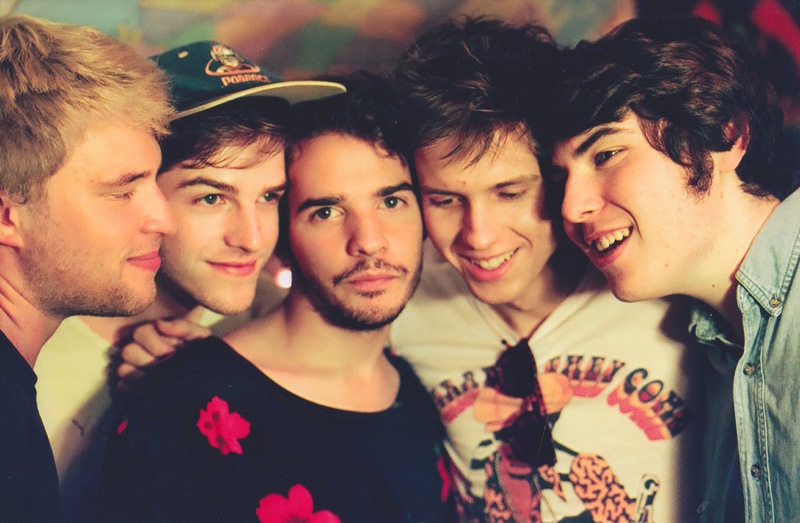 Their sound is a combination of garage bands from the sixties and a resurgence of bands from the 2000s. It’s that same sound that caught the attention of End Of The Trail Records, who they signed to after submitting to one of our opportunities. According to the label, what attracted them to the band were their songs. Check out this interview with The Cheap Thrills where they share the secret to getting promoters to book you, how to build up hype around your band, and what’s up next for them. 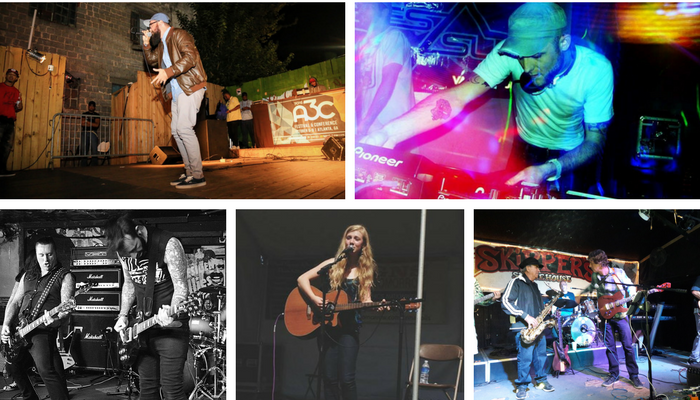 Mojave Nomads hail from the Utah music scene, where pop music dominates. But with influences like Portugal. 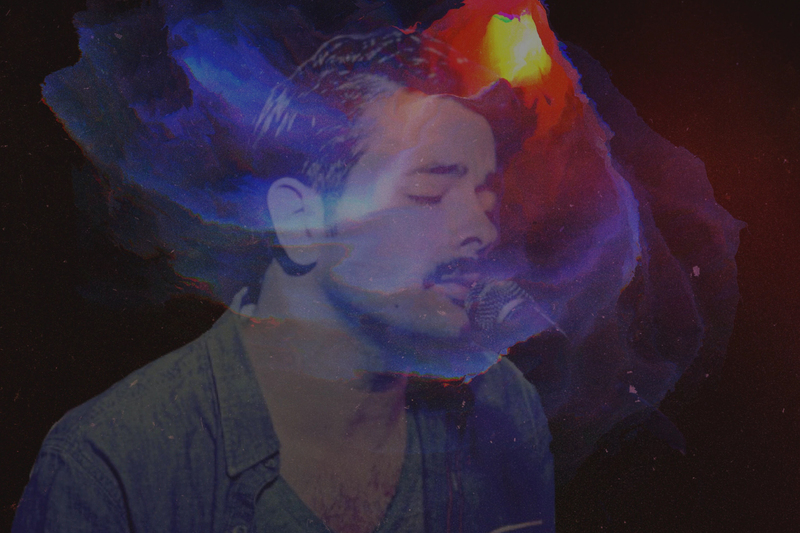 The Man, Broken Bells, and The 1975, it’s no wonder their indie, funk, 80’s tinged sound stood out when they submitted their song to one of our opportunities. 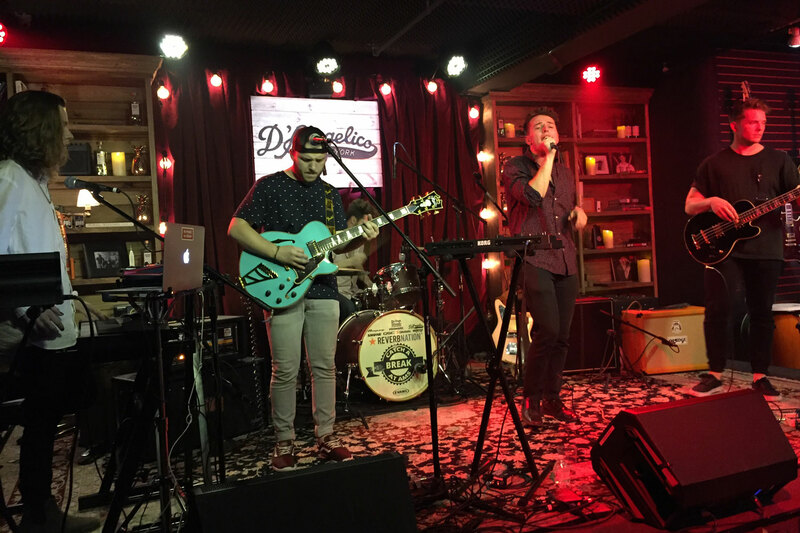 American Musical Supply picked them from thousands of submissions to play at the D’Angelico Showroom in New York in front of a hand-selected crowd of industry professionals. We spoke to them about how they got started, the submission process, and what’s next for them. 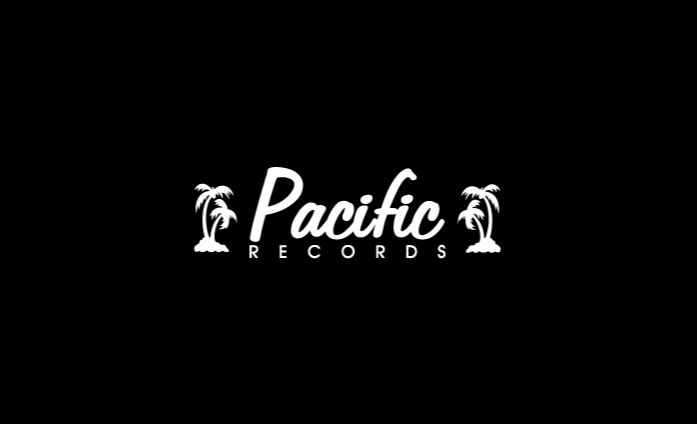 California-based indie label Pacific Records is running an opportunity through us where they’ll be conducting A&R research to identify potential ReverbNation artists to add to its roster. 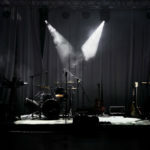 The label is looking to expand its roster with exciting new bands covering all genres of music. Pacific Records has evolved from its humble beginnings as a retail record store chain into a multi-dimensional entity that includes recording studios, engineering services, CD replication, screen printing, and talent buying services, while its primary focus remains as an independent record label and music publisher. We spoke to Martin Guigui, Senior Vice President & Director of A&R, at Pacific Records about how they got started, what kind of artists they look for, advice for artists submitting to records labels, and lots more. Check out their interview! If you take epic piano riffs and dreamy synths, then mix them with influences like 80’s horror movies and Neil Young, you get The Leones. Hailing from Buffalo, NY, they dub their sound “ghost-gaze,” which is a great way to describe their haunting, cinematic sound. The Leones submitted their song to one of our opportunities where they were picked from thousands of bands to be signed to End Of The Trail Records. We spoke to them about how they got started, the submission process, and what’s next for them. 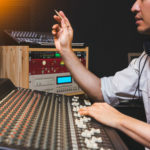 Everyday the music industry seeks out ReverbNation artists to book on stages, license their songs, sign to labels and more through exclusive opportunities. 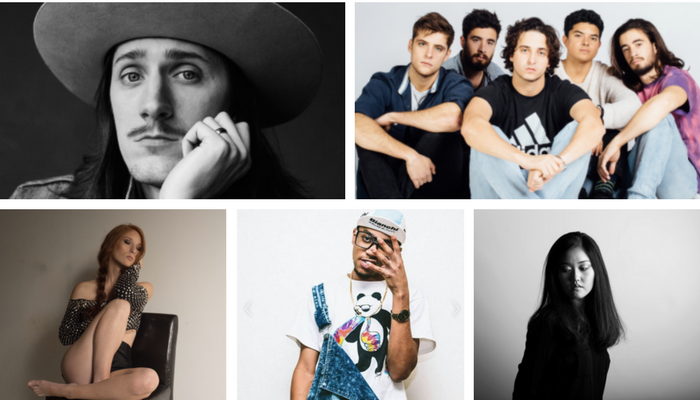 To celebrate the hundreds of emerging artists selected for these opportunities, we’re going to share a random sample of five every week on this blog. Let’s go! Quick thought experiment – you’re a DIY rock ‘n’ roll band from the same area of Massachusetts that produced The Pixies and Dinosaur Jr. and you’re trying to pique the interest of indie labels. You’ve released an album, done a bit of regional touring, got a strong fan base going and some press attention. Ok, what do you do now? Blast pitches all over the place to a bunch of “info@” email addresses? Tag every indie label in the known universe in your album cover art Instagram pics? Now put yourself on the other side of the equation – you’re an indie label constantly on the hunt for fresh talent. You have a rock solid reputation but limited budget and resources. 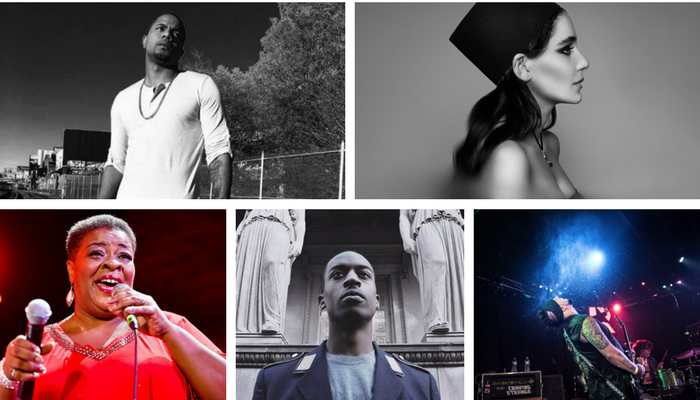 How do you navigate the crowded waters of new music while still developing your current artists? The answer for both sides – queue the self-promotional back-patting for a quick moment – is ReverbNation. This is the story of LuxDeluxe and Old Flame Records, as told by them, with inspiration for any musicians out there looking to make the next big move. Get notified every time we publish a new blog post. With ReverbNation’s all-in-one platform, you can grow twice as fast at a fraction of the cost. Get better feedback, wider exposure, and deeper industry access without ever switching tabs. *Disclaimer: The views and opinions expressed here in interviews and guest posts are those solely of the artist and do not necessarily reflect the views of ReverbNation, its affiliates, or its employees. © 2006-2019 eMinor Incorporated. All rights reserved.